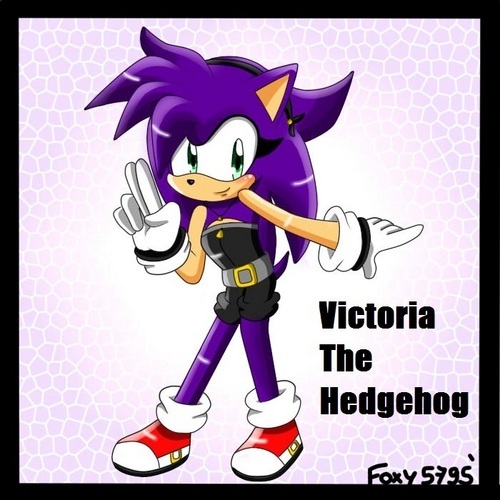 Victoria the hedgehog. i like this one because we have the same name. heehee. Wallpaper and background images in the Sonic girl Fan characters club.